That’s an improvement on the current situation. For example, in Sri Lanka and Myanmar, the company has faced harsh criticism from local NGOs for alleged inaction as incitement and propaganda circulated widely on the site. 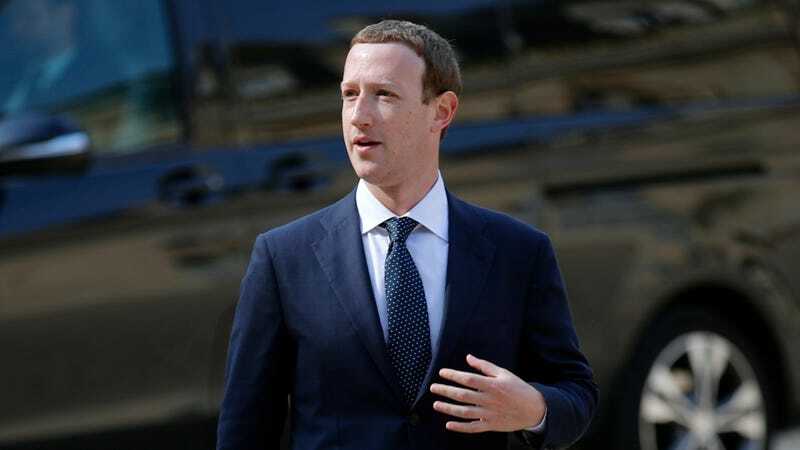 In both countries, despite having large userbases, reports indicate Facebook largely failed to hire enough moderation staff. Partnering with local organizations could help the site become less of an absentee landlord.